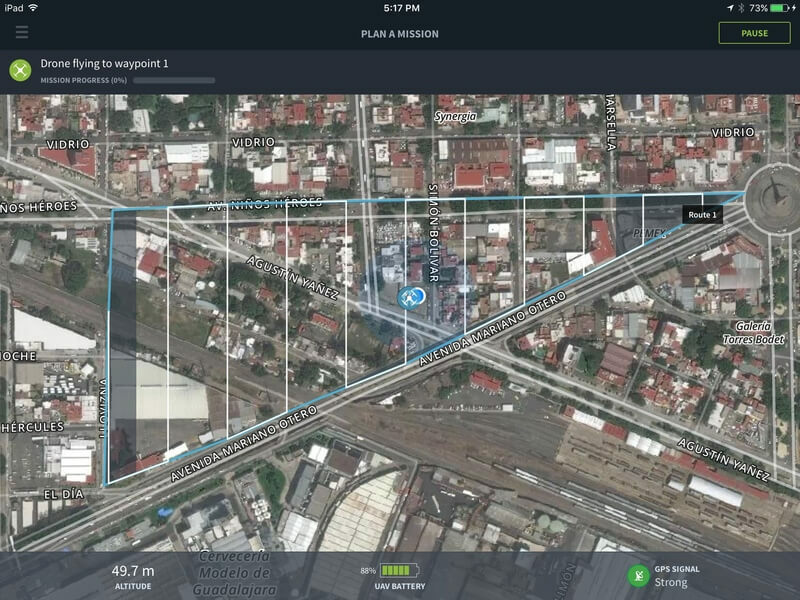 Yesterday saw the launch of one the most powerful new mobile apps built on the DJI SDK: COMMANDER by Skycatch. With this new iOS app, pilots can easily create high-resolution maps and 3D models by planning and safely flying autonomous missions in just a few simple steps. Data can be automatically uploaded for automated cloud processing and accessed via the Skycatch Dashboard to view, analyze, and share with clients and company personnel. As the advancement of commercial drone technology continues to reveal increasing economic benefits in the commercial world, the DJI SDK and software solutions like Skycatch built on top if it enable small and medium-sized business from a wide range of industries to adapt the technology to their needs. "Collaboration is essential in helping industry professionals evolve with technology. 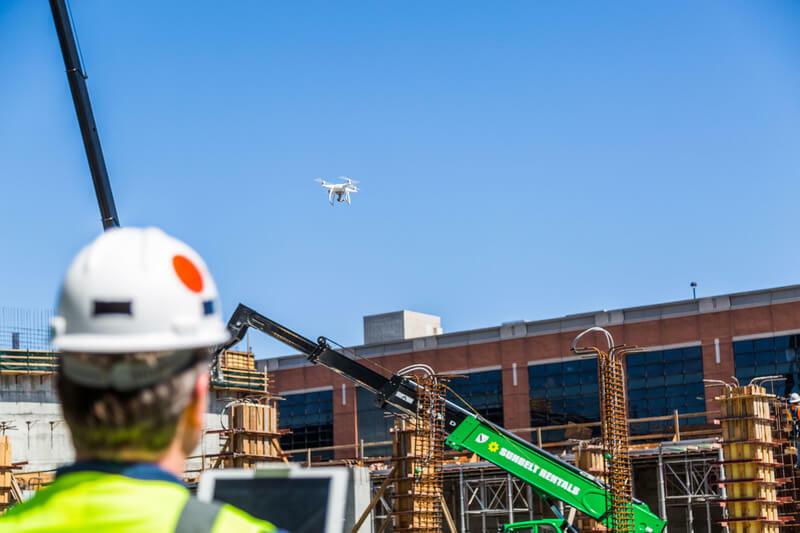 COMMANDER opens the doors of aerial data capture so any project manager can become a drone pilot and any job site can benefit from this new data set and workflow." said Christian Sanz, CEO of Skycatch. Delivering unparalleled user experience has made DJI drones and Apple devices ubiquitous in both the home and workplace. COMMANDER bridges the gap between the consumer and commercial space by bringing both devices together with streamlined data capture, creating an ecosystem that serves as the premier portal for aerial data and analytics tools. COMMANDER iOS app currently supports DJI Phantom 3 Advanced and Professional, with support for Inspire 1 and Phantom 4 platforms coming soon.